That, Detective, Is the Right Question! 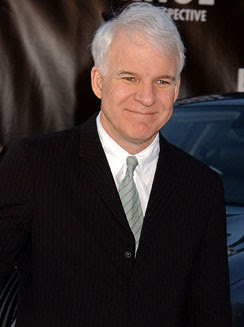 : Steve Martin Can Play John McCain ! Steve as Prez!!!!!!!! I can't imagine it man. Steve martin can never play John McCain. McCain is an big idiot!